If you are coming to a class at our Training centre or a 1 to 1, continue down Church Street, you will see a large house in front of you and it looks like a dead end, but carry on down and you will find the road opens out in to a small square - Venton East Square. You will see a stile and a metal gate immediately to your right - go into this field and then immediate right through a double wooden gate (see picture below - you will see a sign on the gate about dog training). Go through the gate and follow the short path around to the stables and training area. If you are coming for a 1 to 1 drive right down to us and I will show you where to park. If you are coming for a class, once the ground dries out you are welcome to park in the training area, but often during the winter months this is often not possible so we do ask if people can park in the main town car park. As you are coming in to town, turn left before the Co-op and, follow the road for a hundred yards or so, and park in the main town car park (free parking) then walk back to the Market Square. You will see a Warrens bakers and the Kings Arms pub in the far corner. Walk down the road (Church Street) between the two and continue alongside the church. Further information about West Cornwall Dog Training Centre can be found here. West Cornwall Dog Training can do 1 to 1 training and behaviour consultation at Beano's Ballpark, Lower Dacum Farm, Porkellis, subject to availability and suitability. It is just a short drive from Helston, Redruth, Camborne or Falmouth. Please note there is a narrow track with passing places on the final stretch down to the farm so not suitable for larger vehicles. Full directions can be found by clicking here. Due to the location it is better to check out the instructions than rely on satnav. 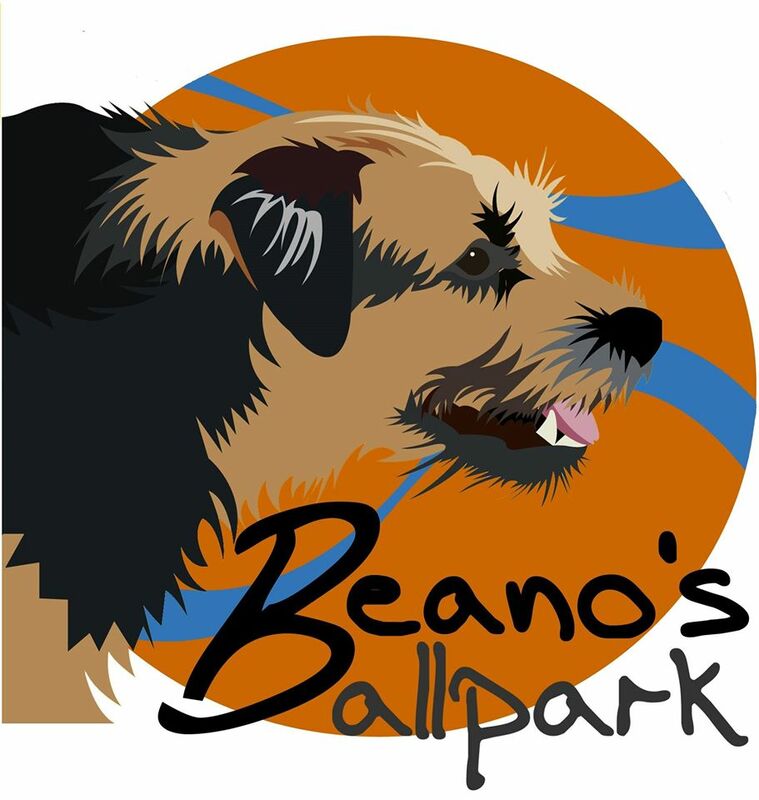 Visit Beano's Ballpark Facebook page by clicking here.